Understandably, buyers want to know how much money they’re going to lose on the car once they’re finished with it: known as depreciation. This is why leasing a vehicle has become the most popular way to get a brand new car - you don't need to worry about it! One of the main deciding factors when buying a car is its Residual Value (RV), namely what it is likely to be worth over a set period of time - for instance, how much the car will be worth in three years. A brand new car decreases in value the minute it leaves the forecourt and it could lose up to about 70% of its original value (the amount you bought it for) over a period of three years. So when it comes to reselling the car, you’ve essentially lost out on quite a lot of money. Vehicle depreciation differs from car to car, but usually within the first year of buying it, it can lose between 15% and 33%. This is why leasing a vehicle has become the most common way to drive a brand new car, as there is no need to worry about the depreciation value. Manufacturer and model of vehicle. Colour (some colours are more desirable than others). General wear and tear – the worse the internal and/or external condition of the car, the more money it will lose. Reputation and reliability - if it becomes common knowledge that the particular model of car isn’t that great, this will have a significant effect. Mileage – the more miles covered, the faster the car will depreciate. Fuel type – some vehicles are more desirable if they run on petrol, while others find diesel more preferable. Fuel consumption – if the vehicle is efficient and good on fuel, this will help. Owners - the more people who have owned the car, the more money it will lose. If the car has been serviced regularly, this will help reduce depreciation. The older the model, the less it will be worth (sometimes a newer revised model will be released - this tends to affect the older model in most cases). Because of the factors listed above, the average depreciation of a car can be anything up to around 20% every year. Make sure you keep the car in good condition; as best as you possibly can. Try to keep an eye on the amount of miles you’re covering. The lower the mileage, the slower the value will decrease. Some extras that you choose at the start may add value when it comes to reselling, so bear this in mind before you buy your car (satellite navigation, for example). Think about popular colours ('safe' colours are better) that will make it easier to sell later on. Yellow might look nice, but you need to think about whether other people would want the car it that bright colour too. There may be a right time to sell your car – for example, selling a convertible in winter would make a huge difference in comparison to selling it in summer. Depreciation happens to almost all cars, which is why, in many cases, it works out better to lease. With leasing, you give the car back to the finance company at the end of your contract, meaning that you don’t need to worry about losing out on money because of depreciation – you can simply get a new car. Something to bear in mind is that at the end of a lease deal, if you have exceeded the mileage limit or your car has damage (outside the fair wear and tear guidelines), you may incur extra charges. Here is an example based on authentic invoices from a person who bought a vehicle. The customer bought a brand new Mercedes-Benz AMG GLC 43 4MATIC at a total vehicle price of £47,487. After the manufacturer’s delivery charge, VAT (20%) and the Road Fund Licence, the invoice total came to £51,060. This final value was based on the car being brand new from the factory - before the customer had even set foot inside it and before it had left the forecourt. A different customer bought exactly the same car, but second-hand. The original owner bought it in March 2018 and sold it as 'used' in July 2018 (just 4 months later) at a price of £41,975. So, if the person selling this car initially bought it brand new for £51,060 but sold it for £41,975, they lost £9,085 because of depreciation within just four months. This highlights just how quickly cars can depreciate, whether the condition is good or not. It is important to remember, however, that many things are taken into consideration at the time of selling a car - so it can differ from vehicle to vehicle. To avoid losing out on money like this, so many people opt for leasing instead. If you decide to lease a car and finance it with a Personal Contract Purchase (PCP) agreement, you will probably come across the terms Residual Value and Guaranteed Future Value. Buy the car with a balloon payment. Return the car to the finance company. Part-exchange the vehicle for a new model and start a new contract. In monthly instalments throughout the lease term, you will pay off the difference between the car's original value and the price it will be after depreciation (residual value) – not its entire value. This is why PCP works out cheaper than other finance agreements like Hire Purchase (HP), where you pay off the full value of the vehicle over the term instead. Before signing the contract at the start, the finance company will set the Residual Value (RV) – otherwise known as a guaranteed future value (GFV). This is the predicted amount that the car will be at the end of the contract (3 years, for example). If a car is originally worth £20,000 and the Residual Value is predicted to be £12,000 at the end of a three-year contract, you would pay the difference over the term, which would be £8,000 (£20,000 - £12,000). Don't forget that on top of this, you will pay interest and the funder's margin as well. Amount you pay over 3 years (spread into monthly payments) £8,000 (£20,000 - £12,000) + interest, etc. If you wanted to purchase the car at the end of the contract, you would pay a balloon payment of £12,000, meaning you would have paid off the whole £20,000 as well as the interest and margin for the funder. If you didn’t want to keep it, you could just start a new contract – so you never have to worry about losing money because of depreciation with leasing. In the event that you chose a car that hadn’t lost very much money (when you compare its value in the current marketplace), you could choose to keep it. Or in the event that it has done badly and lost a lot of money, you could choose to hand the car back without any further exposure to depreciation (this is, of course, subject to the terms and conditions of your contract). Read our guide for more detail on Personal Contract Purchase (PCP). At Complete Leasing, we may be able to find a suitable deal for you on one of the cars above, so save on depreciation and contact us today about our leasing offers. Or check out our latest leasing deals here. These cars are still very popular and have many benefits - the main reason for depreciation is just due to the fact that generally, some cars fair better than others. 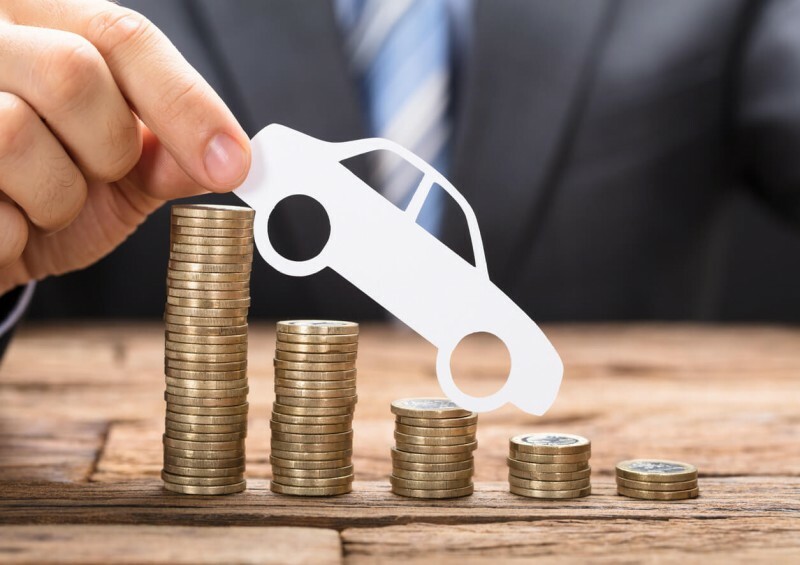 With cars in the UK depreciating at a rate of around 20% per year, and up to a staggering 70% after three years, you may decide that leasing is your best option for saving money. Having said this, everyone has different needs and each deal differs from car to car. 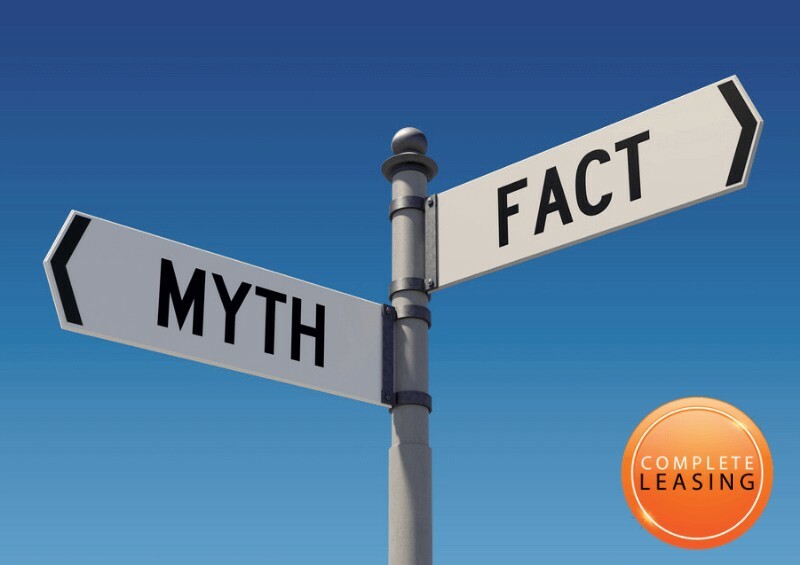 If you’d like advice from an experienced representative at Complete Leasing or you’d like to know about some of our best current deals, don’t hesitate to contact us by phone on 0800 080 7042, via email (info@complete-leasing.co.uk) or by filling out our short form to arrange a suitable time for us to call you back. We are happy to help with any questions you may have and you are under no obligation with us.